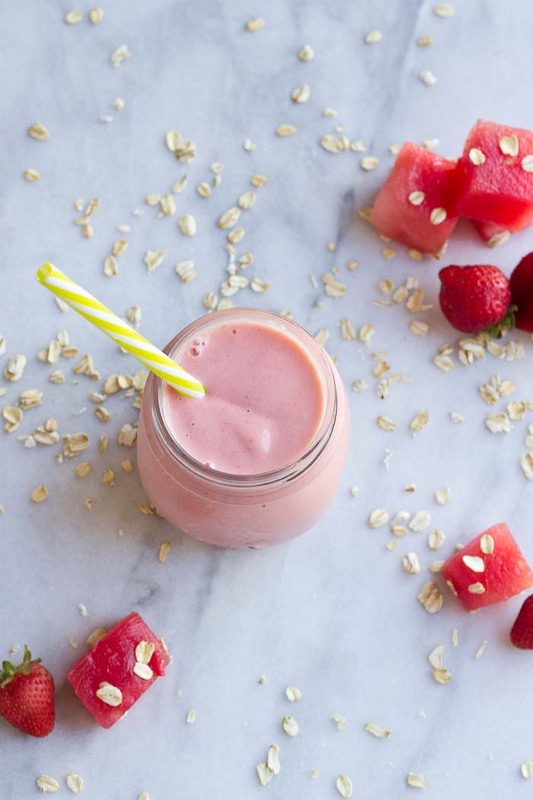 This Watermelon Oatmeal Smoothie video is sponsored by the National Watermelon Promotion Board. Hi friends, happy Monday! 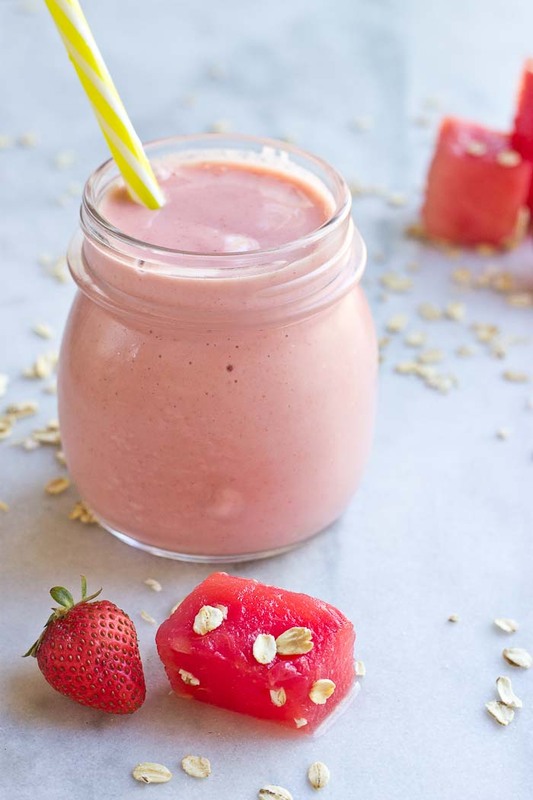 I’m kicking off the week with a Watermelon Oatmeal SMOOTHIE recipe… in VIDEO form! Get excited. 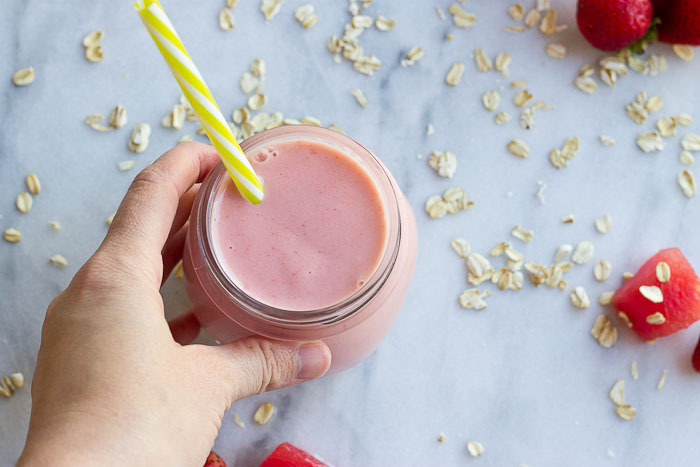 This month, I’ve partnered with the Watermelon folk on the Watermelon for Health campaign to bring you this Watermelon Oatmeal Smoothie and I’m super pumped about it. Oh and if you like this video.. give it a thumbs up on youtube and SUBSCRIBE to my channel, pretty please??!! Lots more food videos coming your way. 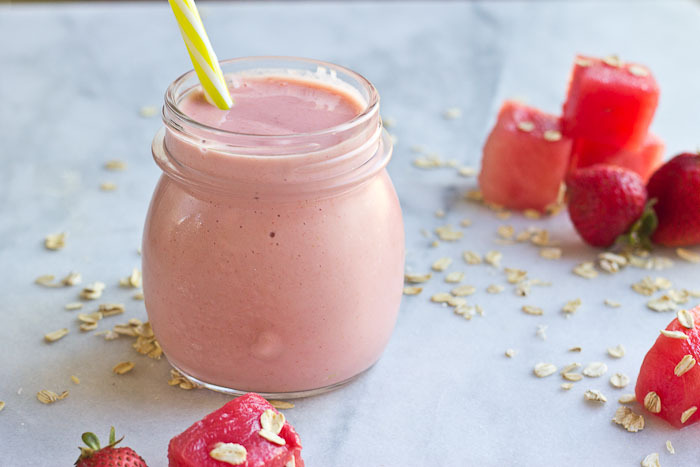 Blend up this Watermelon Oatmeal Smoothie to an easy way to incorporate watermelon into your everyday fitness routine. It’s so easy too. Why? Watermelon is hydrating!! Duh, water is in the name! 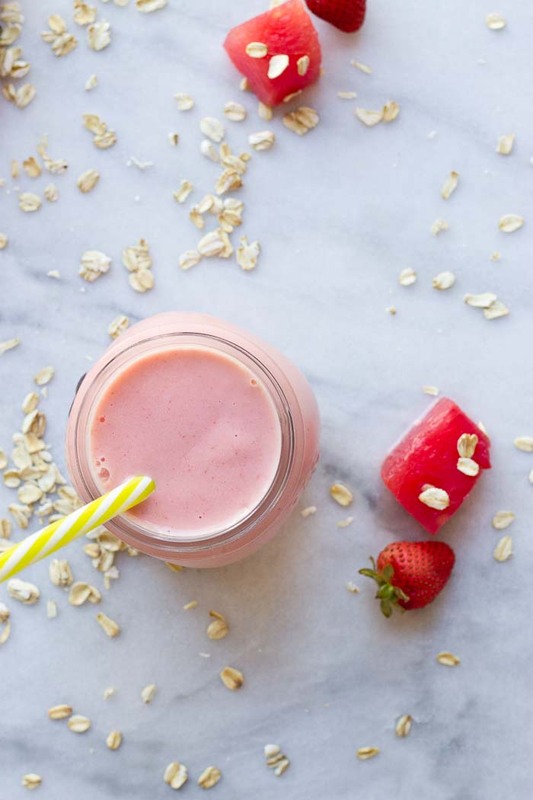 But it’s more than just water (92% in fact), watermelon has nutrients that replenish the body post workout, including citrulline and electrolytes. 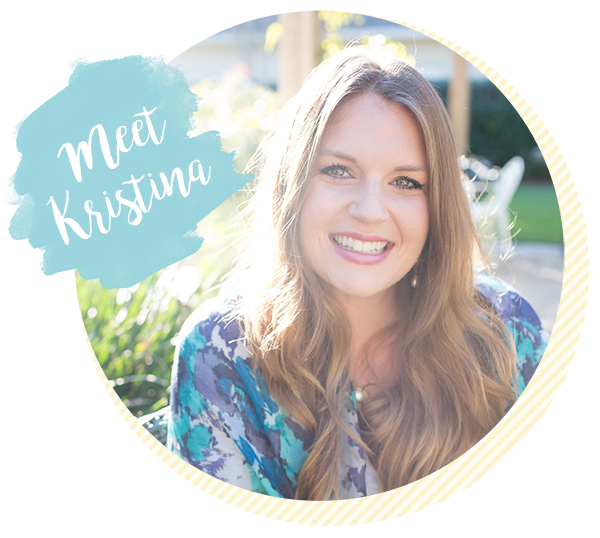 If you’re fitness focused and want to learn more about the benefits of watermelon with working out..get more watermelon nutrition facts here. 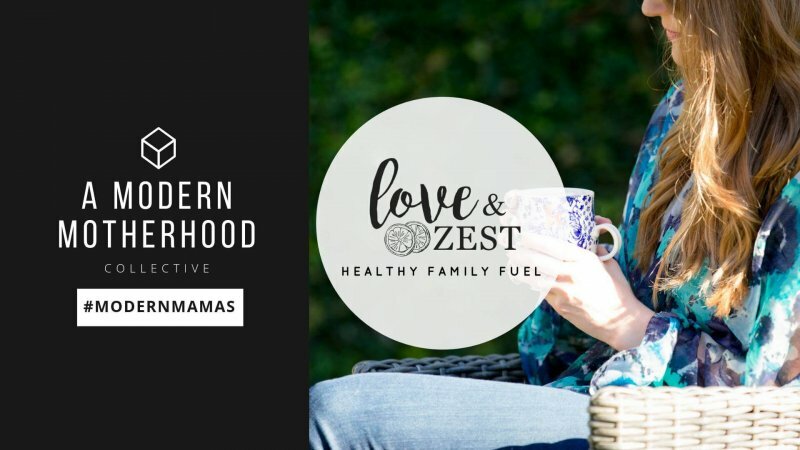 Oh and there are prizes… enter to win the Workout with Watermelon contest…deets below. Tag a workout buddy (or someone you’d like to inspire to be your workout buddy!) in the comments section of the National Watermelon Promotion Board’s (NWPB) weekly video post on Instagram and Facebook. Win weekly watermelon prizes. NWPB will choose one lucky workout pair each week from October 3rd through October 28th. 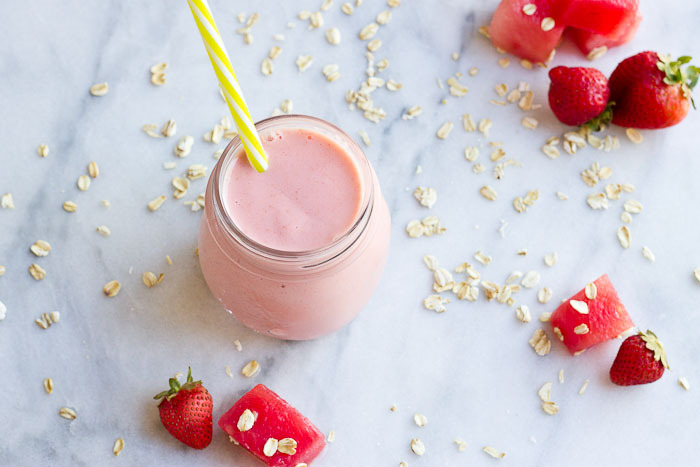 This Watermelon Oatmeal Smoothie is just want you need right after a workout. It hydrates and helps to repair muscle and energy stores depleted after exercise. This looks so delicious and love your video! Thanks so much! That means a lot!